On February 3rd 2003, police were called to a house in a working class neighborhood in Los Angeles. The house was hidden from view behind high walls and was covered in KEEP OUT signs and barbed wire. It was the home of the music producer Phil Spector, and inside the police officers found the body of Lana Clarkson. She was slumped on a chair in the foyer with a single gunshot wound to the mouth, some of her teeth scattered behind her at the foot of the stairs. 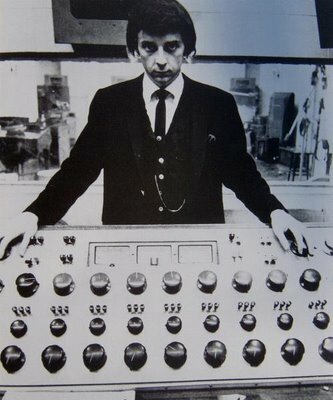 Being a musician I had heard of Phil Spector and his famous “Wall of Sound” , but didn’t really know much about him. I knew he was a bit of an odd ball, judging from his bizarre wigs in the courtroom, and that he was known for being a control freak. Since he was convicted of murder in 2009, he now resides in prison, presumably for the rest of his life. Having read an excellent book about him by Mick Brown, I began to find this character more interesting, and more impressed by the classic songs he had produced over the years. I decided to write about some of the interesting moments in Spector’s life and post the amazing songs he produced and co-wrote in his career. Harvey Phillip Spector was born in 1939 to a lower middle-class Jewish family in the Bronx, New York. He was small for his age and was often picked on for his size and high pitched voice. These experiences would stay with him for the rest of his life, as he would wear cuban healed shoes to make him seem taller and hire body guards to protect him and create an intimidating presence. When he was 10 his father committed suicide. This had a profound affect on Spector, and this incident was another factor that would form his personality, the feeling that he could never really trust anyone in life. Spector was interested in music and learned how to play the guitar and piano. In 1958 he formed a band with some school friends called The Teddy Bears and wrote a song called “To Know him is to Love Him”, the phrase was inspired by what was on is fathers tombstone, “To Know Him Was to Love Him.” Sung by Annette Kleinbard, they recorded it with Spector producing and managed to get a record deal with Dore Records. The song went to Number 1 on the Billboard Hot 100 singles chart. It was Spectors first hit. I only discovered To Know Him is to Love Him after reading the book by Mick Brown, but I can see why it was a hit, an incredibly catchy melody, sweet, pure vocals and good solid production. I love it now, and it has been covered by various artists such as Amy Winehouse, Dolly Parton and Emmylou Harris. But I think The original is still the best. This made a bit of a name for Spector, people were surprised that someone so young could have had such major success so soon. He managed to get a job as an assistant with Leiber and Stoller in New York, assisting with the production and songwriting. He co-wrote the Ben E King song Spanish Harlem and played the guitar solo on the outtro of On Broadway by The Drifters. 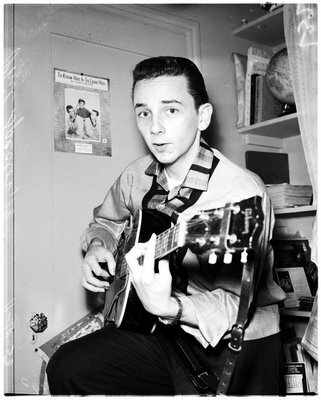 He formed his own record company, Philles Records in late 1961, and began looking for groups that he could produce and make hits for. The group he worked with the most during this time was The Crystals, and their most famous song has to be “And Then he Kissed Me”. An early example of Spectors ‘Wall of Sound’ production technique. Spector’s production technique was radically different from other record producers at the time. Whilst the old school producers just wanted to make a quick buck, Spector thought of each song as a “Mini symphony” and would put a lot of effort, time and money into getting each song right. He would double track the vocals, have 3 pianos playing at once, experiment with echo chambers and constantly be adjusting microphone placements and extending recording sessions into the night, chasing the exact sound he had in his head. 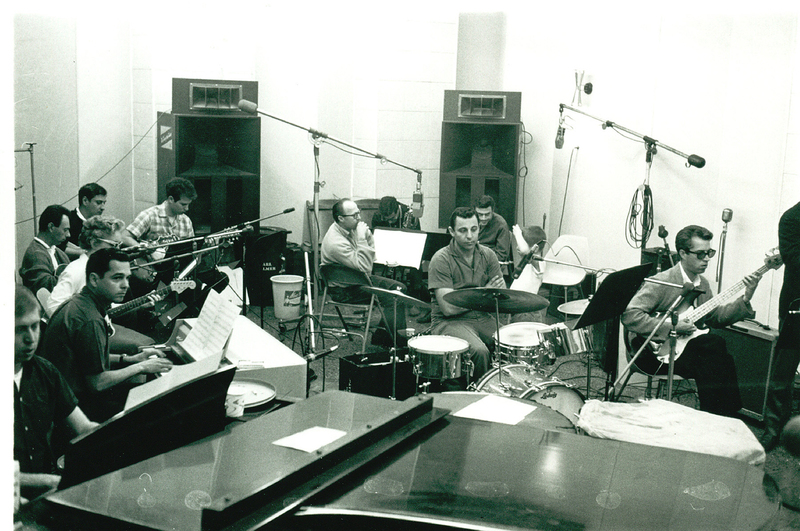 He would often use lots of percussion, like that heard in “And Then He Kissed Me”, castenettes, shakers and tambourines drenched in reverb, with orchestras and vocal choirs backing the teenage themes of love and longing. He said that he wanted all the instruments to blend into one another, so the result would be one huge organic sound. Now known as “The Tycoon of Teen” Spector was on the look out for new acts to produce. 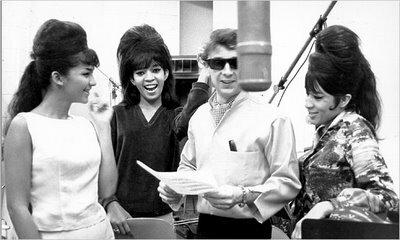 A girl group called The Ronettes asked him if they could work with him. Spector became infatuated with their lead singer, Ronnie, and began an affair with her, telling his wife he was in the studio when he didn’t come home at night. He produced a number of hits for The Ronettes, the most well known is “Be My Baby” a showcase of The Wall of Sound in full swing. Spector eventually married Ronnie, but they would not have a happy home life. Spector was always very jealous of the male attention she would get, and ended up keeping her locked in his mansion, only allowed to see visitors when he saw fit. 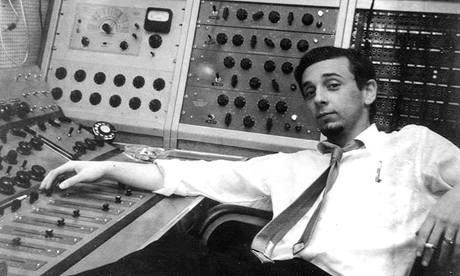 By 1965, Phil Spector was a well known producer, and a star in his own right, which is just what he wanted. He also started to get a reputation for being difficult to work with, and slightly strange. He always wore sunglasses, flamboyant clothes, and since his hair had started to thin, he began wearing a toupee. Spector had utter conviction that he was a genius, and would intimidate anyone who disagreed with his ex-karate instructor bodyguard. Some of his critics said that his so called Wall of Sound just turned the recordings into a mess of noise, all blending into each other. However, some acts started to copy his sound, The Shangri-Las being one of the main examples. 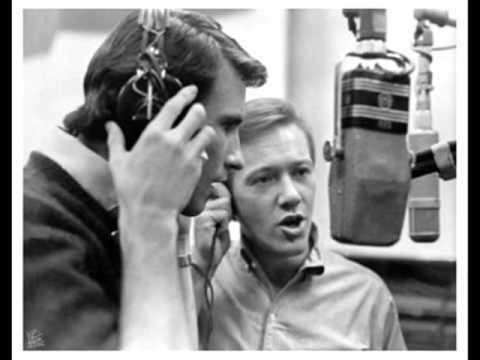 Spector began working with Bill Medley and Bobby Hatfield, a “Blue Eyed Soul” duo called the Righteous Brothers. Though their relationship was fraught and difficult at times, Spector produced their biggest hit, You’ve Lost That Loving Feeling. This amazing recording once again showed off Spectors Wall of Sound, harpsichords, bells, choirs, congas, violins, even a brass section, everything drenched in ethereal reverb and being played with great sensitivity. At 3.45 minutes some in the music industry thought it was too long, but Spector insisted it shouldn’t be edited, even stating that it was 2.30minutes on the record cover, to ensure DJs would play it. You’ve Lost That Loving Feeling went to Number 1 in the US and UK charts. Part 2 deals with a shocking failure, the Brit Invasion and working with the biggest band in the world.